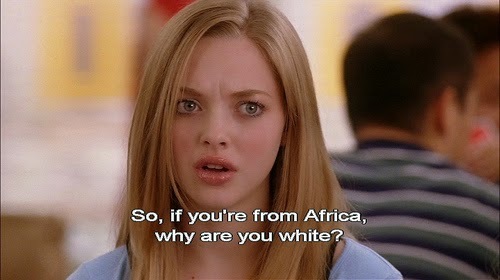 Africa’s A Country, Right? 20 Myths You Probably Believe. 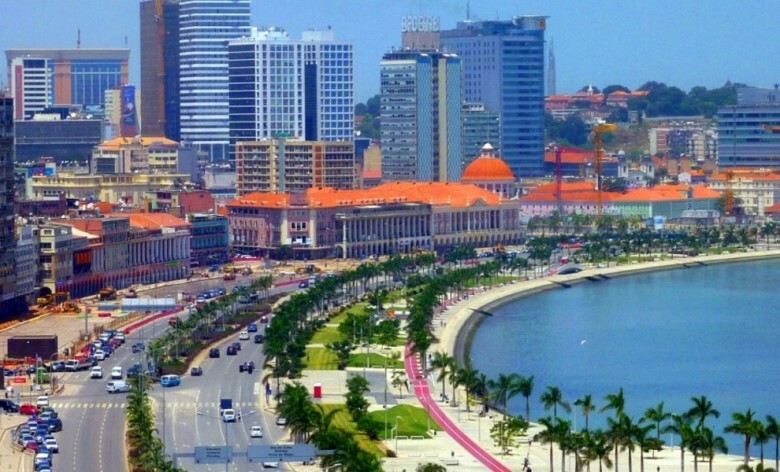 Welcome to Luanda the most expensive city in the world for expats. Rent is 28.53% higher than New York and 17.99% higher than rent-crazed San Francisco. Not surprisingly the 54 countries which make up the African continent differ wildly in climate. In 1979 it even snowed in the Sahara desert for half an hour! 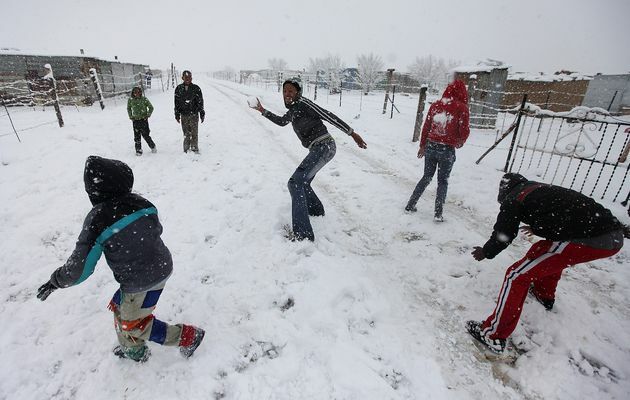 The Maluti mountains in Lesotho, the Simien Mountains in Ethiopia and the Rwenzori Mountains in Uganda all have icy peaks and snow is a normal part of life in the South Africa winter. Africans are more genetically diverse than the inhabitants of the rest of the world combined. 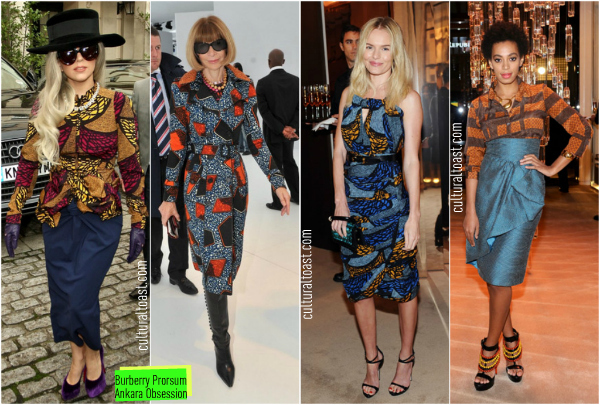 The only thing we all have in common is that we’re proud to be African. 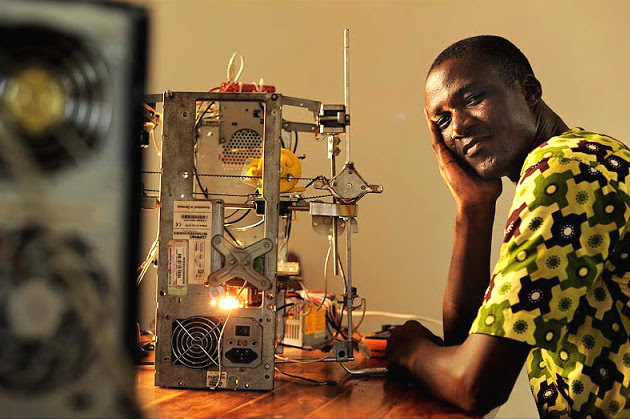 Togolese inventor Kodjo Afate Gnikou has invented a 3D printer which costs only $100 to make and uses second hand electronics which can be sourced easily. The 3D-printer alleviates the negative effects of E-Waste and is a game-changer for the electronics industry. 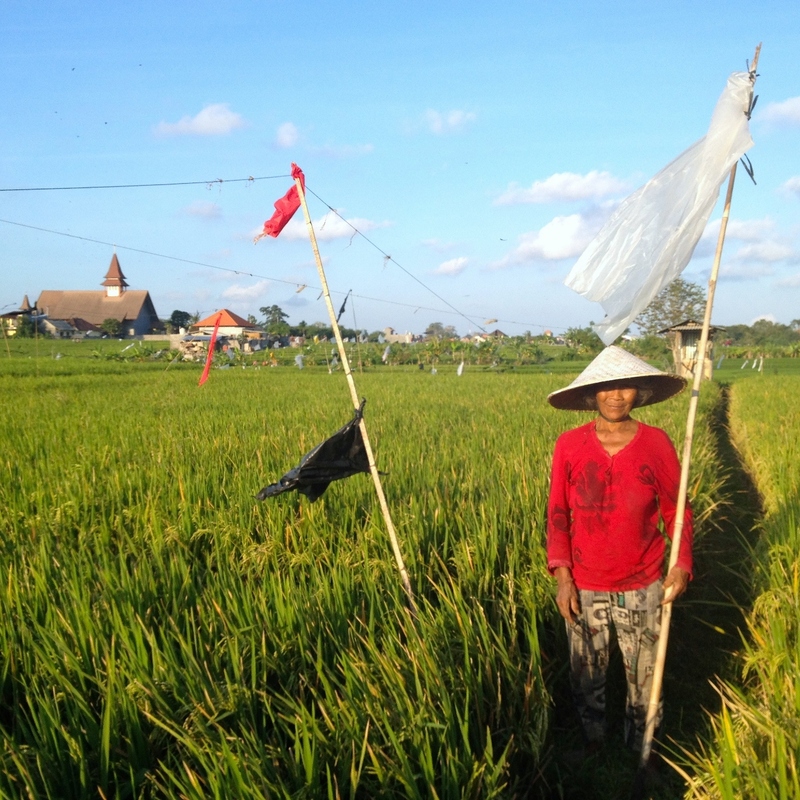 Not to diminish the suffering caused by Ebola but only a handful of countries were affected. 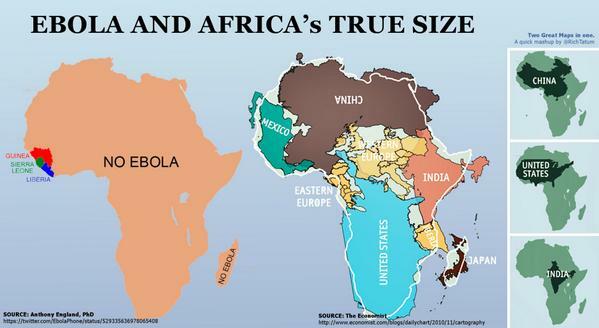 Our continent is so enormous that Lisbon, Madrid, London, and Paris are all closer to the Ebola outbreak than Johannesburg, Cape Town, Nairobi and Arusha. 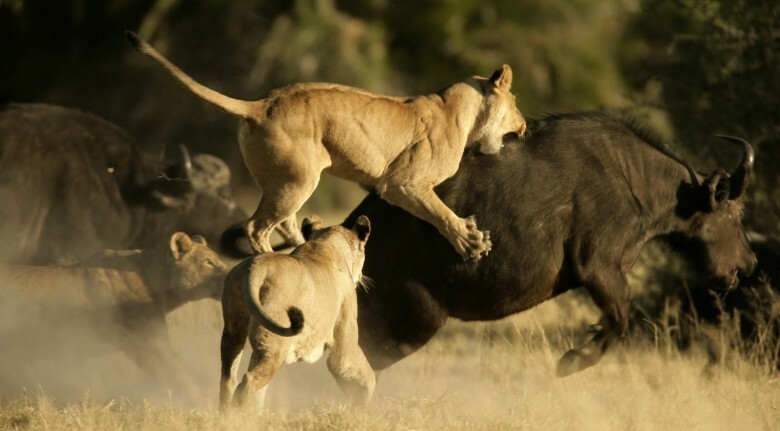 The whole of Africa isn’t one big safari park, in fact you might have to drive quite a way before you encounter a lion. Lest you forget lions are endangered wild animals that belong in their natural habitat far from cities. Keep the windows closed! Burberry doesn’t seem to think so. Following the example set by Nobel Peace Prize winner and iconic environmentalist Wangari Maathai, green warriors Greenpop have planted 55377 trees to date in 389 different locations. 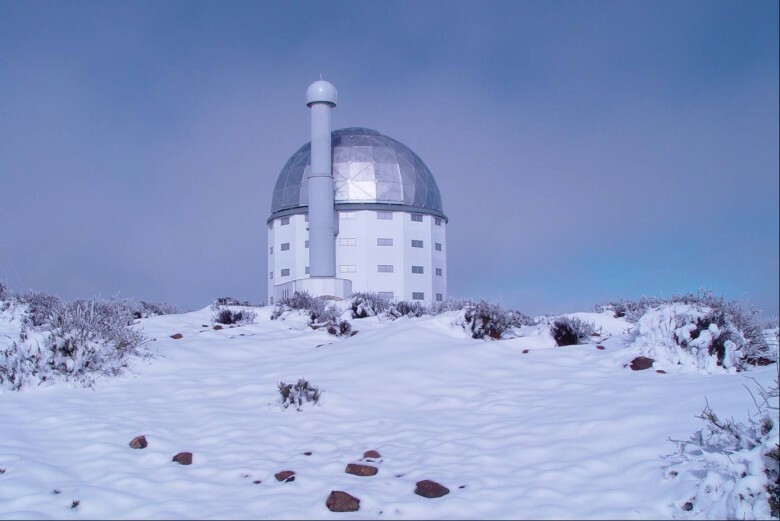 Among the largest in the world, this is the largest single optical telescope in the southern hemisphere and you can find it in little old Sutherland, South Africa. 10. We All Speak One Language. 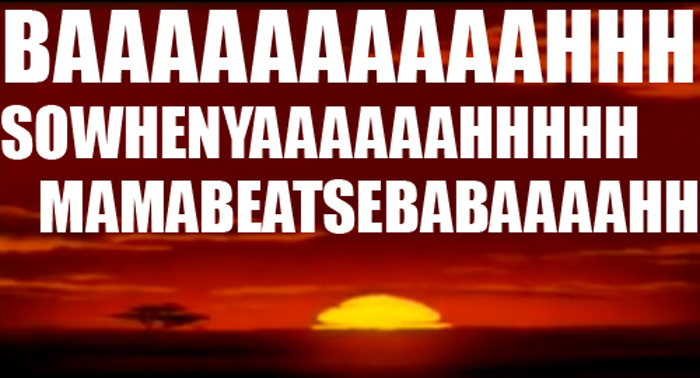 Hakuna Matata. There are between 1,250 to 2,100 languages spoken in Africa (some estimates say 3000). And most Africans can speak at least two to three languages at least. 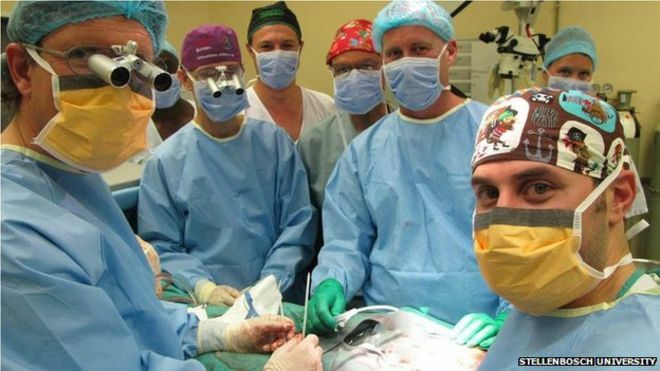 Following on from a tradition of medical firsts including the world’s first heart transplant, surgeons at Stellenbosch University completed the world’s first penile transplant in March this year. 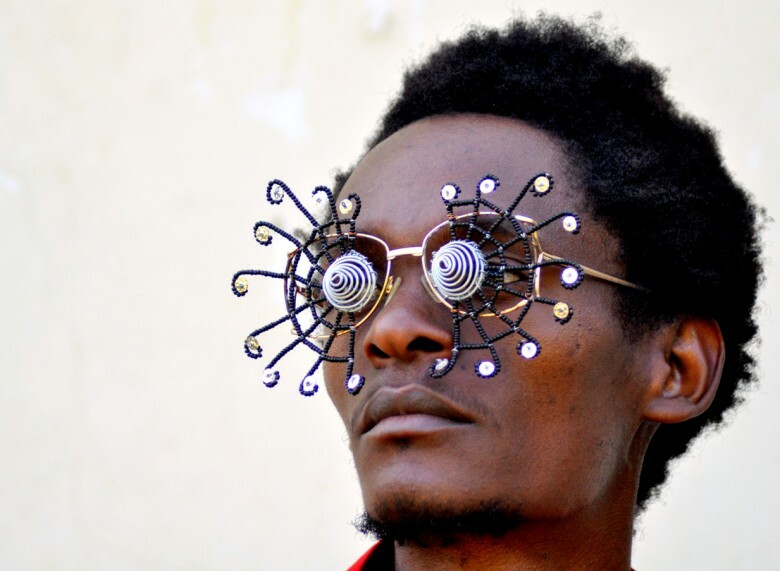 Cyrus Kabiru is the Kenyan-born trail-blazing modern artist who uses discarded materials to fashion his afro-futurist masterpieces, the C-Stunners for which he is world famous. Think again. 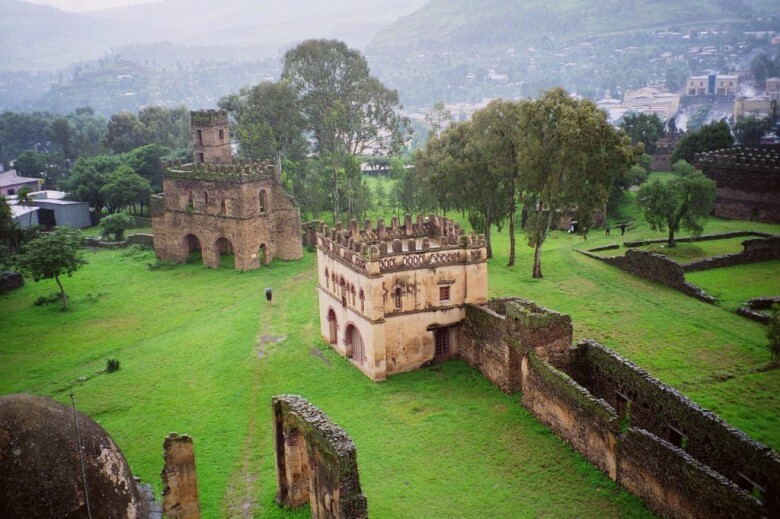 Try the Great Zimbabwe Ruins, the Pyramids of Giza, the surreal architectural marvels of Timbuktu and the Camelot of Africa, Gondar in Ethiopia. 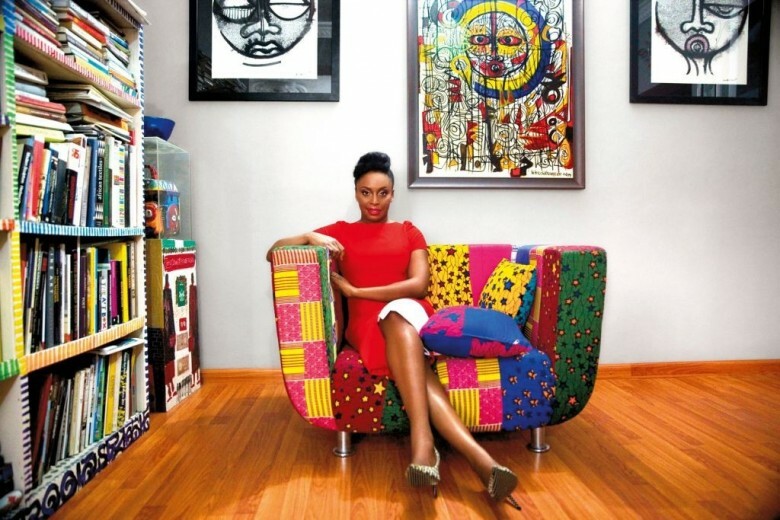 Meet the multi award-winning novelist, thought-leader and feminist Chimamanda Ngozi Adichie. Beyoncé is a huge fan. 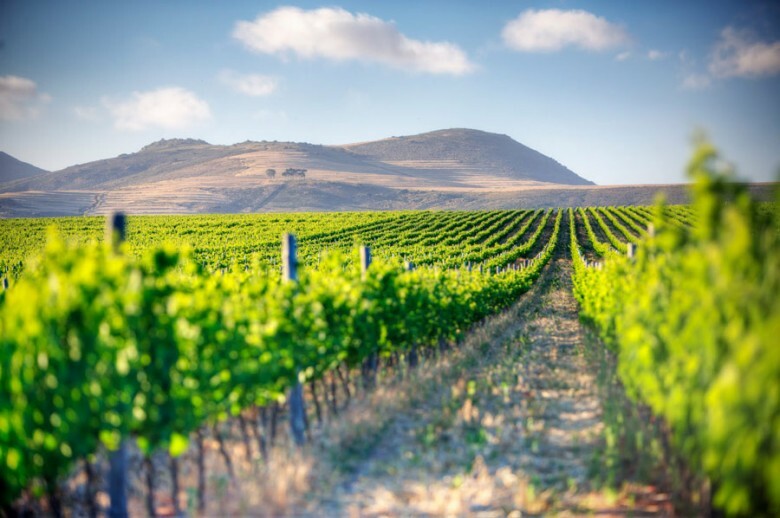 Say hello to the Cape Winelands. 16. Must be the Caribbean? The Maldives? Nope. This soft sand, infinitesimally blue sea and palm trees can be found at Matemwe Retreat in Tanzania. 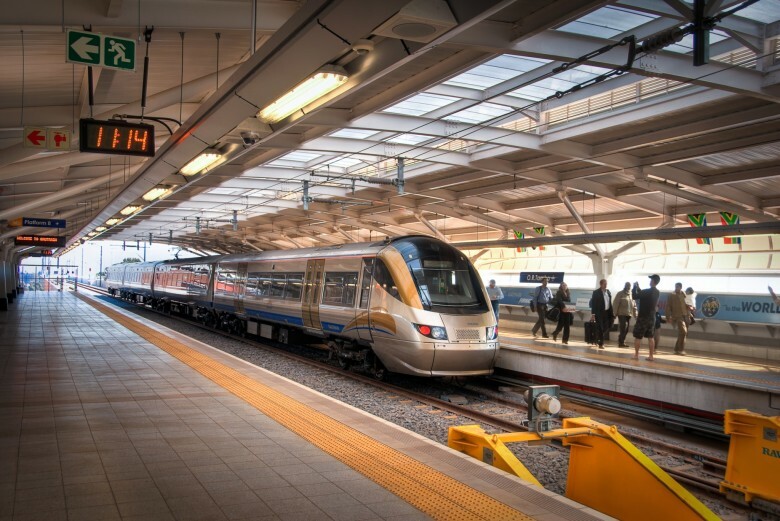 It takes all of 15 minutes to get to Oliver Tambo’s International Airport from downtown Johannesburg on the rapid speed Gautrain. 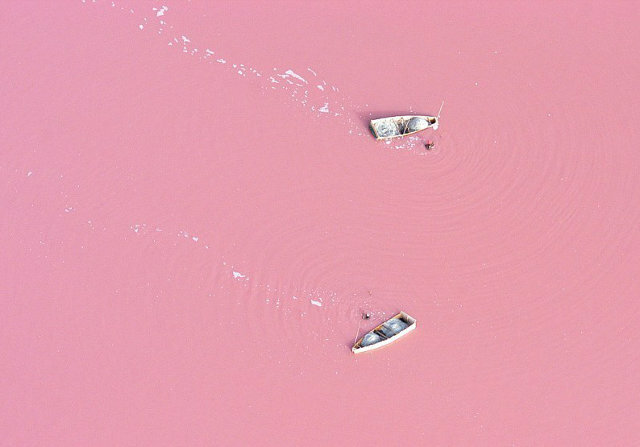 This magical place is Lake Retba in Senegal. The colouring is caused by algae and is particularly pink in the dry season. Swim in a real life sea of pink milkshake and forget all your assumptions about the African continent. 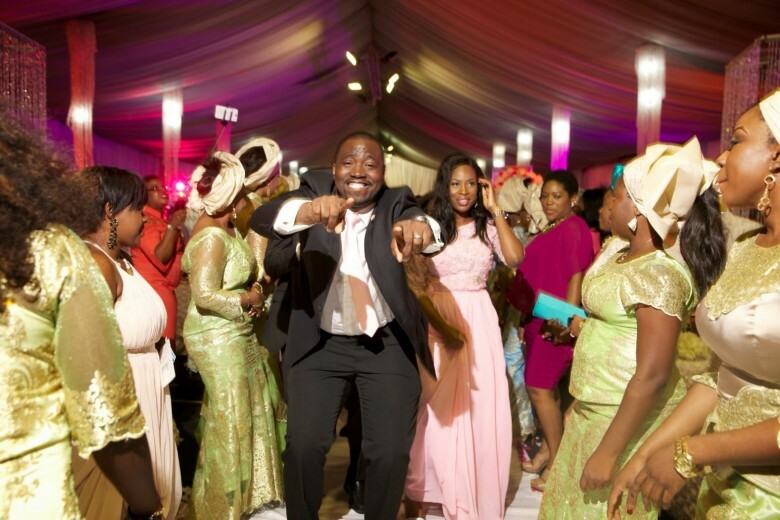 Yes we know Boko Haram is a problem but Nigeria has a booming economy (the strongest in Africa), smart entrepreneurs, and is set to become the biggest technology hub on the continent (with emerging telecoms, information technology, music, online sales, airlines, and film production) and don’t forget people who know how to party! These guys are having a pretty good time. 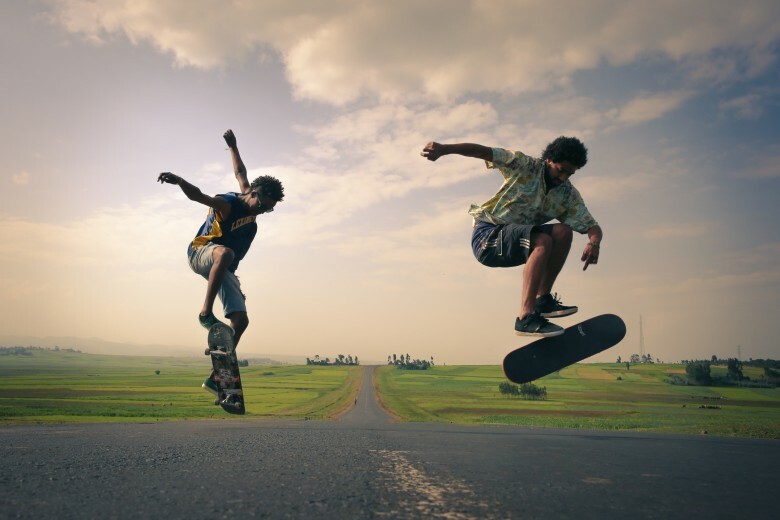 They’re part of the Ethiopia Skate campaign started by Abenezer Temesgen and Sean Stromsoe. Abenezer aims to build the first skate park in his country and has spread his love of skating around Ethiopia through their grass roots organisation. There you have it- the Africa the media never shows you, great thinkers, doers, artists, innovators and leaders. Hi Tebogo, thanks for the comment! Yes proudly South African and proudly African too! It’s a great place that I would like to know. Congratulations by the article.